The Crawford Co. Coalition on Housing Need Inc.
ncy apartments allow homeless men, women and children to remain together as a family unit as they arrange for more permanent housing. Their affordable housing program has 5 single family homes, five apartments and a 2 unit duplex. They make these available to qualifying income challenged families at affordable rental rates. They also sponsor the Furniture Closet. Under the supervision of CHAPS workers, ARC clients are employed to collect and warehouse usable furniture donations, which are then made available to needing families through the Center for Family Services. 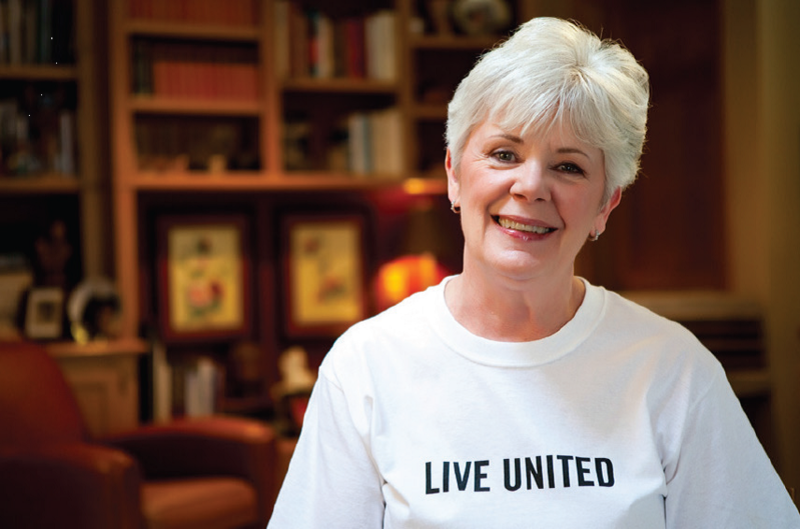 United Way helps to fund these desperately needed community services. Keeping the heat on and water running, providing blankets and kitchen utensils, paying wages to challenged workers, taking families off the streets, giving children a stable home; that is where your United Way donations go. For more information on “the Coalition”, call 814-337-4380. Meet Joe. Joe is retired – in fact he has been for years. But he still works nearly full time and he doesn’t receive a paycheck for this work. In fact, Joe works harder and longer than most younger people ever will in their lifetimes; and he loves every minute of it. He gets paid nothing but he wouldn’t trade his job for anything in the world. Joe is a volunteer driver for the Medical Assistance Transportation Program for Community Health Services, Inc. 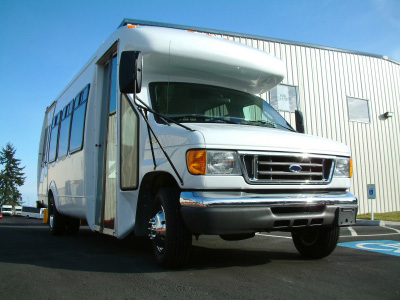 The Medical Assistance Transportation Program is available to give those people with no or low incomes rides to see a physician or receive other medically-related help. All approved trips are free of charge to the client. This service is especially helpful to elderly patients who cannot drive or who have no family or support system to assist them with transportation. During the last year the Community Health Services, Inc.’s Medical Assistance Transportation Program made 89,248 trips for 2,591 clients and volunteered 28,235 hours. 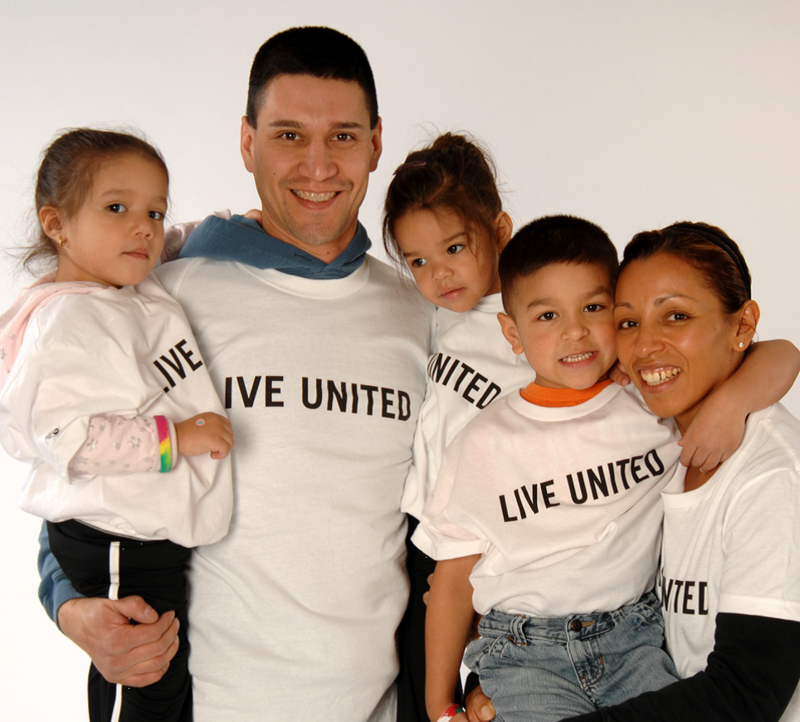 For United Way alone there were 51 clients who made 281 trips and 291hours worked by our volunteers. Medical Assistance Transportation Program, (814) 333-7090 or (800) 210-6226. Hospice of Crawford County, Inc. is a non-profit organization dedicated to meeting the needs of the community with several options for end-of-life care. The goal of Hospice of Crawford County is to take care of the nursing and medical aspects of the patient’s care so that families can be families and savor the precious time they have left with their loved ones. Hospice of Crawford County, Inc. will see patients in their homes, in nursing homes, in the hospital, and now at the Marquette Hospice House. Hospice of Crawford County offers its patients and their loved ones three hospice care certified physicians; nurses; medical social workers; certified home health aides; pain management; spiritual care; and bereavement services. Hospice has served this community since 1984. In cases where a cure is no longer the goal, there is still much that can be done. No one can express this better than the families served by Hospice of Crawford County through the years. And finally, from another family who lost a mother, “Hospice of Crawford County gave dignity to a dying woman and healing to a hurting family. They shall forever hold a special place in our hearts for all they did for mom in her final days. This past year, hospice has kept in touch with dad every month and been to see him several times. My mother’s death changed all of us in ways we would never have imagined. The love and care we received from Hospice of Crawford County has also changed us for the better. Dad and I now do volunteer work for our local Hospice of Crawford County programs.